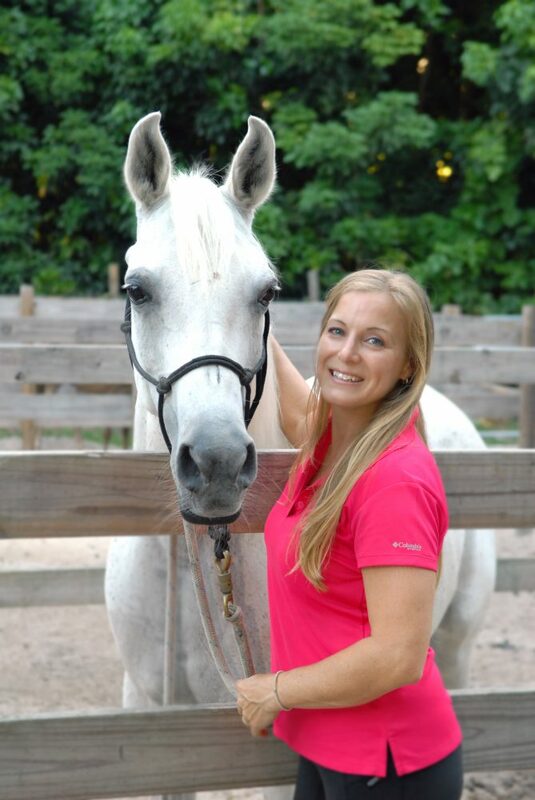 Sarah, a Licensed Marriage and Family Therapist, a PATH International Certified Riding Instructor and Equine Specialist in Mental Health & Learning, uses her lifelong love of and work with horses to enhance her clinical work with clients in order to help them achieve their full potential. Sarah’s goal is to understand her client’s life experiences and perceptions, and her specialty is translating a client’s challenges and hurts into achievable goals through the development of skills and the growth of self-confidence. Working in the out-of-doors with clients and horses, Sarah provides an experiential learning environment in order to identify and unlock the potential in each of her clients. 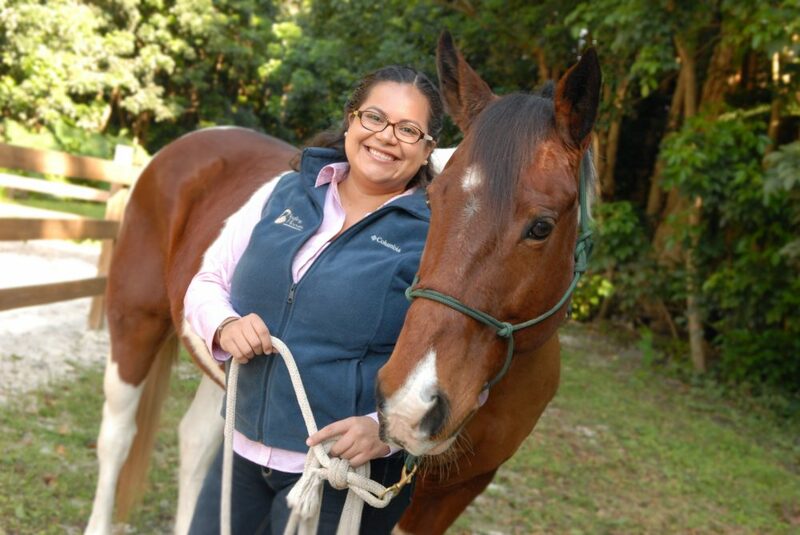 Ruth, a Licensed Marriage and Family Therapist and a PATH International Equine Specialist in Mental Health & Learning, brings a mixture of patience, structure, and humor to all of her sessions. Drawing on her long experience in education, Ruth collaborates with her client’s family to develop effective communication with schools. As her clients develop voice, personal expression, and self-regulation, Ruth encourages clients to discover newness and to find the mettle to try new inter/intra personal skills. Having always enjoyed horses and their contributions to the context of relationship building, Ruth, the horses, and her clients work to generalize the breakthrough moments that occur during interaction at the barn into practical goals for life outside the herd.